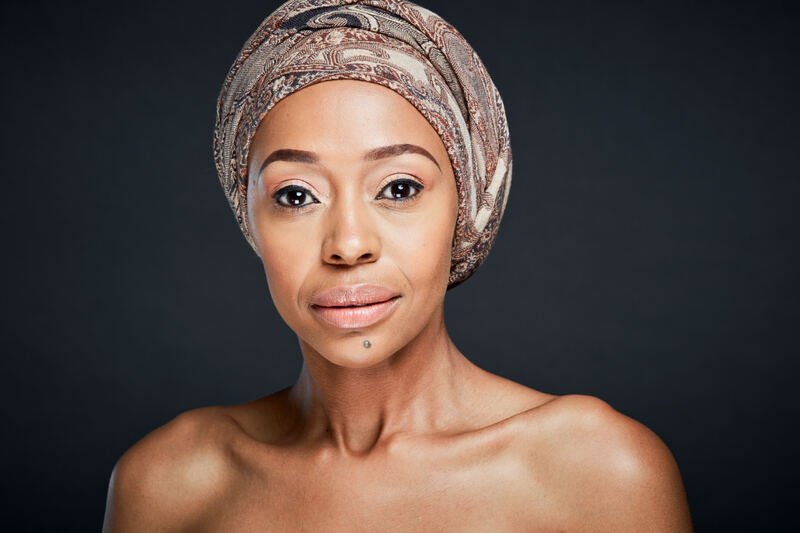 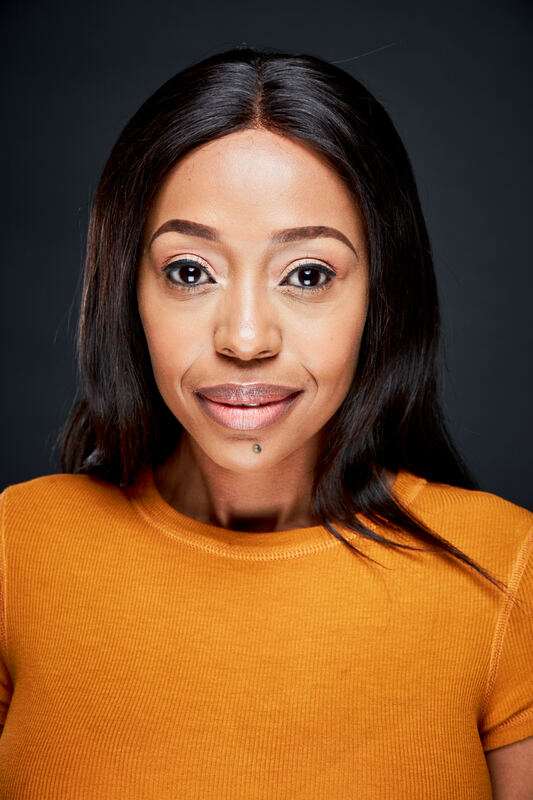 Nina Hlalo is a dynamically well-rounded entertainer and an aspiring actress who made her debut appearance on our South African screens on the Amstel Class Act 2011 competition, where she came forth in the female category. 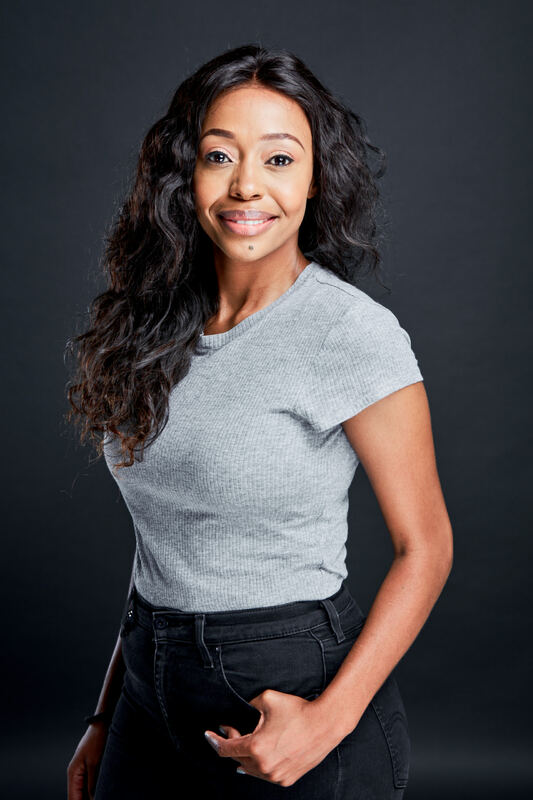 In addition to making it to Top 4, she also dazzled the audience with her eclectic personality which awarded her The Viewers Choice Award from Metro FM. 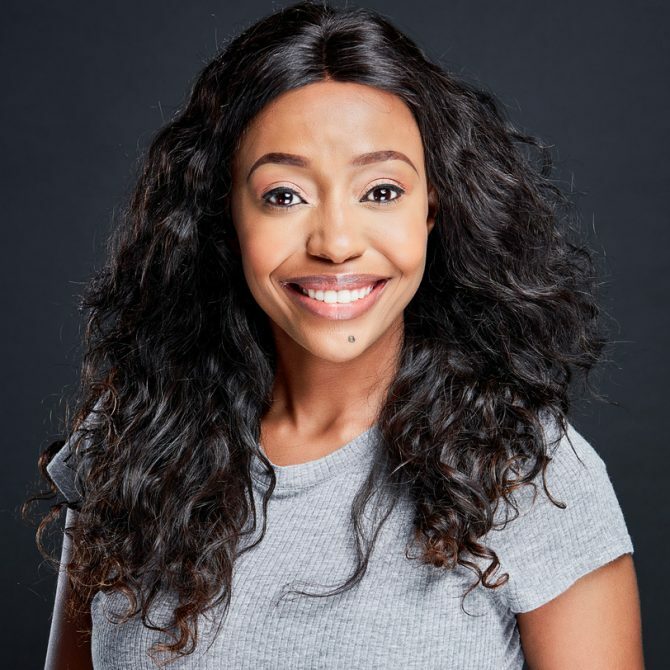 After her appearance on Class Act she was invited to emcee the KZN Spring Music Festival in Pietermaritzburg. 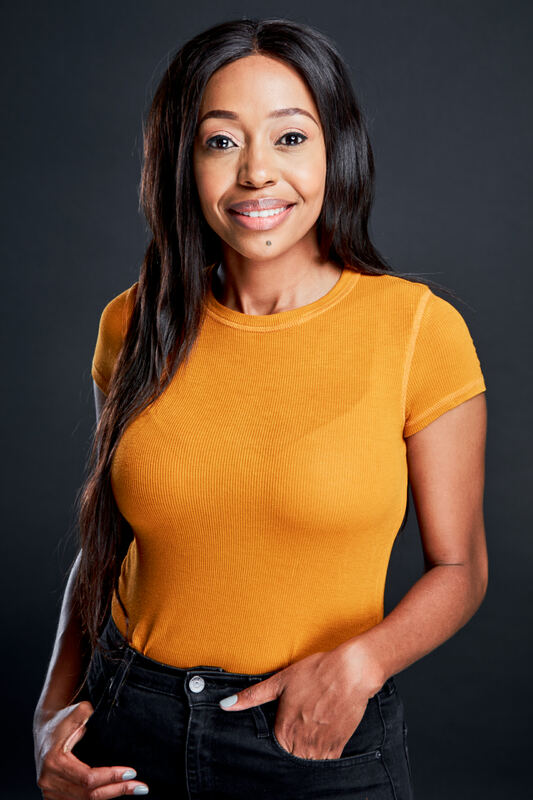 She hosted a music show on DSTV’s Africa Magic channel entitled Music on Africa Magic which reaches over 18 countries across Africa. 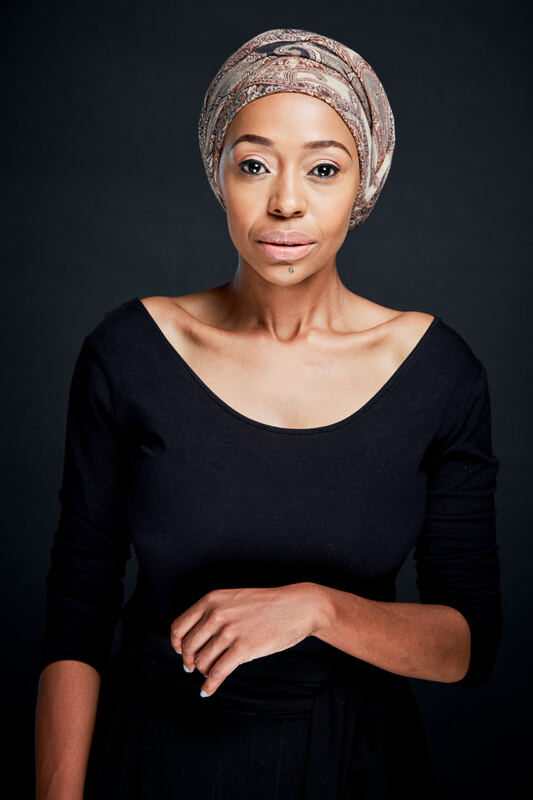 With her love for the stage and natural flare for entertainment, Nina offers a diverse array of talents such as voice overs, emceeing, acting, and presenting. 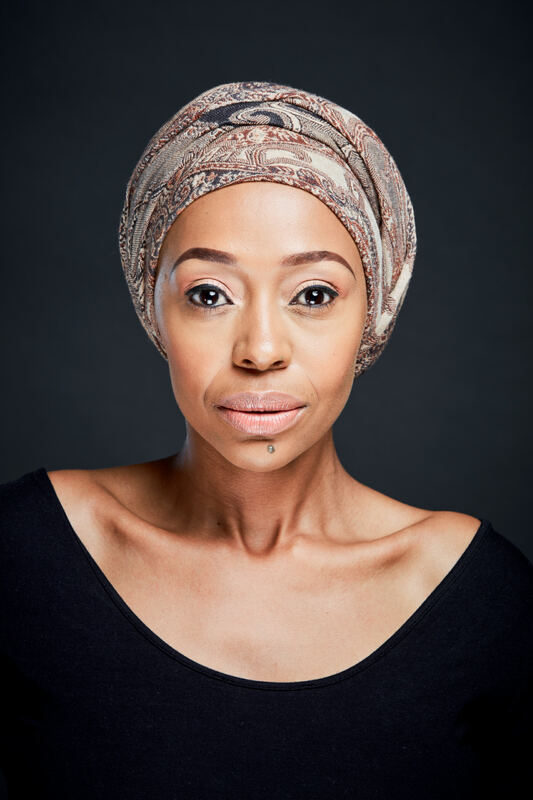 For bookings or more information on Nina, please get in contact with an agent at Owen S. Management on 011 483 0940 / info@owens.co.za.